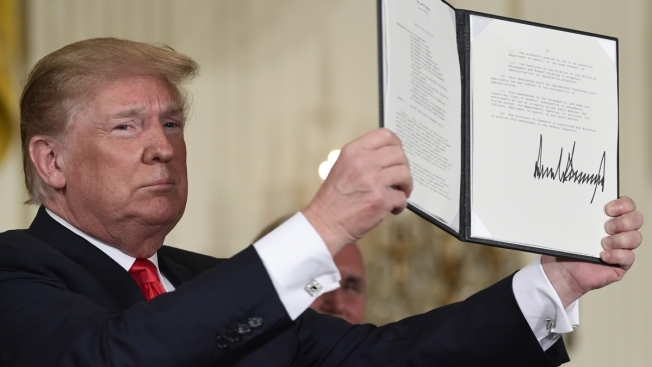 In this June 18, 2018 file photo, President Donald Trump holds up the space policy directive that he signed during a National Space Council meeting in the East Room of the White House in Washington. President Donald Trump on Tuesday directed the Pentagon to develop plans to create a new Space Force within the Air Force, accepting less than the full-fledged department he'd wanted. Before signing a document instructing the defense secretary to draft proposed legislation, Trump said space is the "future" and the "next step." "We have to be prepared," he said in the Oval Office, flanked by Vice President Mike Pence, acting Defense Secretary Patrick Shanahan and other top officials. Trump initially said he wanted a Space Force that was "separate but equal" to the other military services. The current proposal falls short of that goal and faces some skepticism among lawmakers. 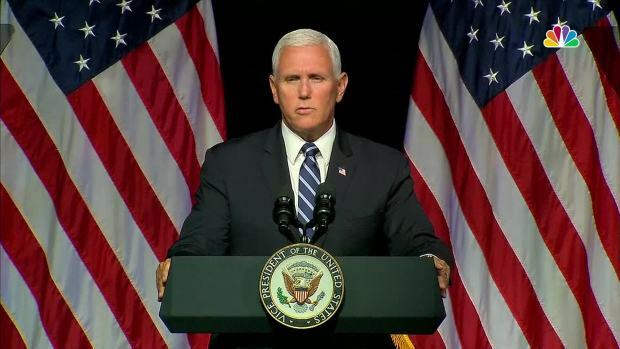 The president's lofty vision for a Space Force became a hit at his campaign rallies last year, with supporters cheering and applauding the mere mention of a military force devoted to policing outer space. But the idea encountered resistance both inside and outside the administration among those who questioned the need and the potential costs. Mattis' lack of enthusiasm for creating a sixth military service — after the Army, Navy, Air Force, Marine Corps and the Coast Guard — was among his many differences with Trump. He has since resigned. The House has been supportive of creating a Space Force within the Air Force, along the lines of what Trump proposed on Tuesday. Senate support is less clear but seems likely to swing in Trump's favor. Rep. Mac Thornberry of Texas, the senior Republican on the House Armed Services Committee, said Tuesday that Trump's approach is "an important step toward real reform of national security space." "It's going to be small, as small as possible," Shanahan said last month, explaining his recommendation to Trump that a Space Force be part of the Air Force. "There are much better ways to protect satellites," said Laura Grego, a senior scientist at the Union of Concerned Scientists. 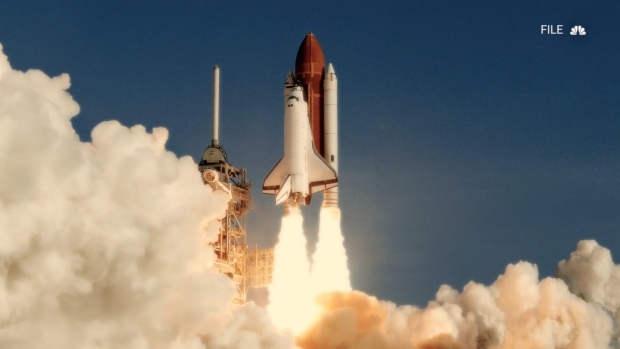 "Space security cannot be achieved unilaterally or solely through military means. It will require coordination and cooperation with other spacefaring nations. That means diplomacy." While speaking to military personnel in San Diego, President Donald Trump proposed a military space force that would change the course of U.S. space policy.